I thank God for having a relationship with Him. He sees and knows the part of me that no one ever gets to encounter. My quiet worries and anxieties, He takes them into His hands and makes it all better. God always, always, always reassures me about His Promise at the right time. Lately, I’ve been worrying about very specific parts of this waiting period. Today, it hit an emotional all-time high and my frustrations just completely skyrocketed….internally, of course. I was ready to give up. This evening, I’m lying in bed and I hear Madea playing in the living room out of nowhere. Naturally, I come out to watch the middle/ending of the movie. I’ve seen this movie so many times but tonight it was different because I never heard her say this. 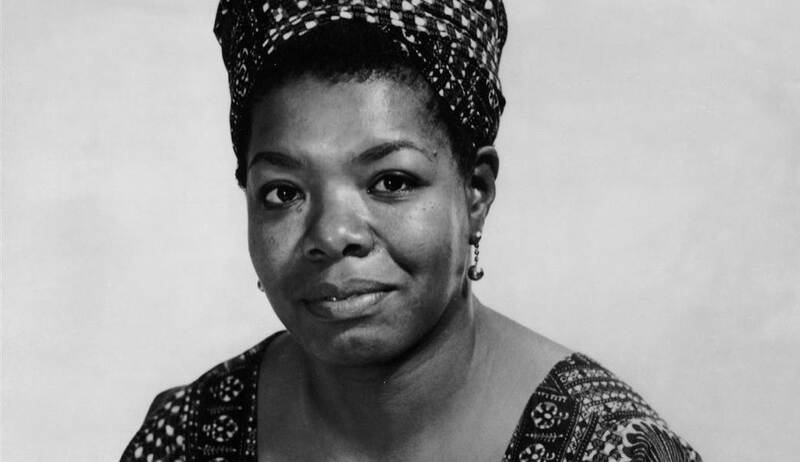 I was so emotionally moved when Maya Angelou said these words: “Love is many things. It’s varied. One thing it is not and can never be is unsure.” Got the reaffirmation I needed right on time.